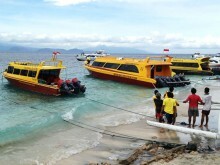 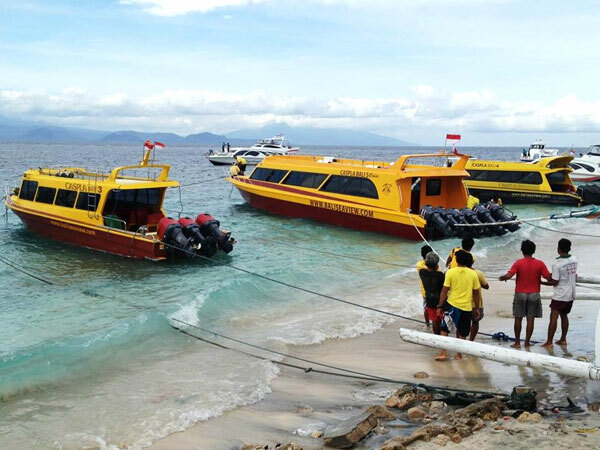 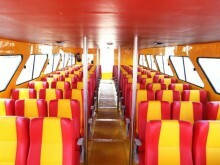 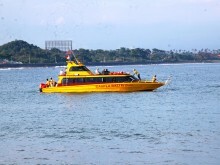 Caspla Bali Fast Boat Penida provides regular trip from Sanur to Nusa Penida daily transfer. 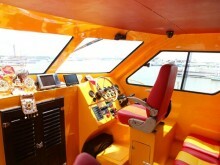 The boat engines are motorized by 200 x 3 & 250 x 4 Horse Power rated under international maritime. 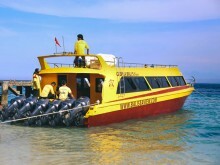 Code of Safety, 13-meter length, 3-meter width. 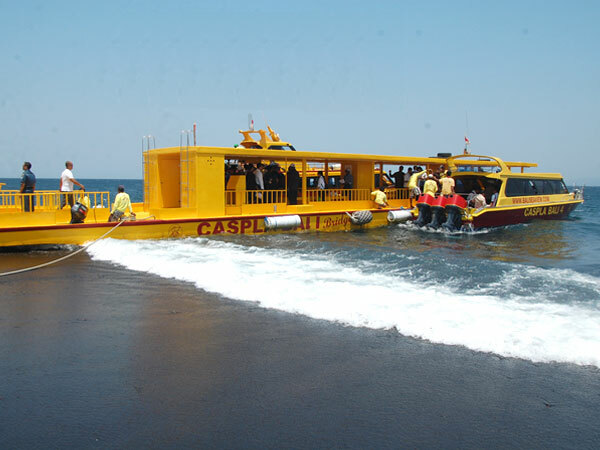 Boat capacity for 40/45/75/85/95 persons which is completed with life jackets, compass, GPS, and radio calling. 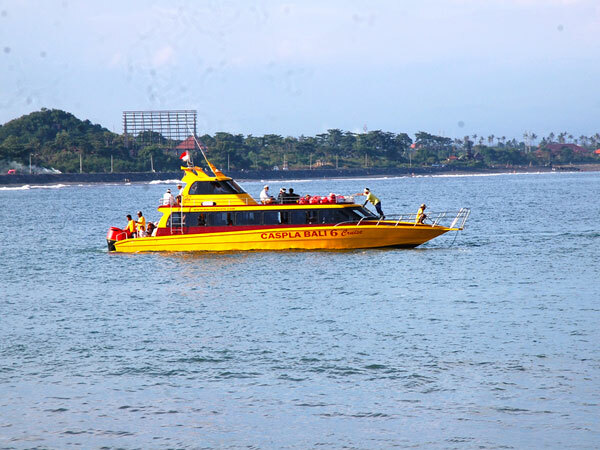 Caspla Bali Fast Boat is the best speedboat to Nusa Penida Island. 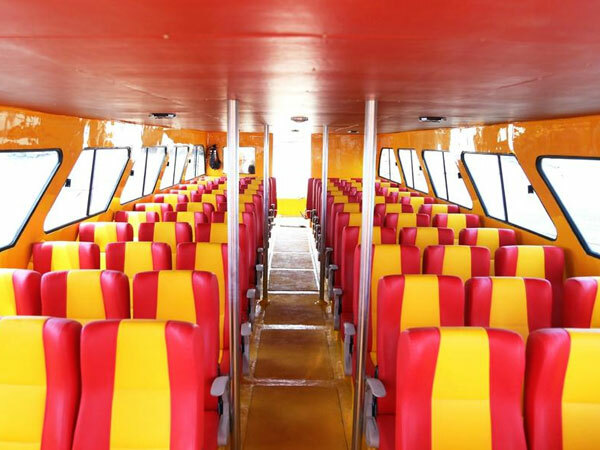 Caspla Bali Fast Boat Penida has 4 unit speedboats available with 6 years experience in sea public transportation to Nusa Penida Island from Sanur beach. 45 Pcs Life Jacket, 2X Pssg, Life raft, 2 set Life Flare, EPIRP, Fire Extinguisher, Fire Pump, Marine Radio Communication, First Aid and 2 Unit Life Rings.